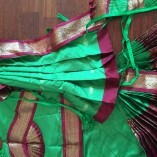 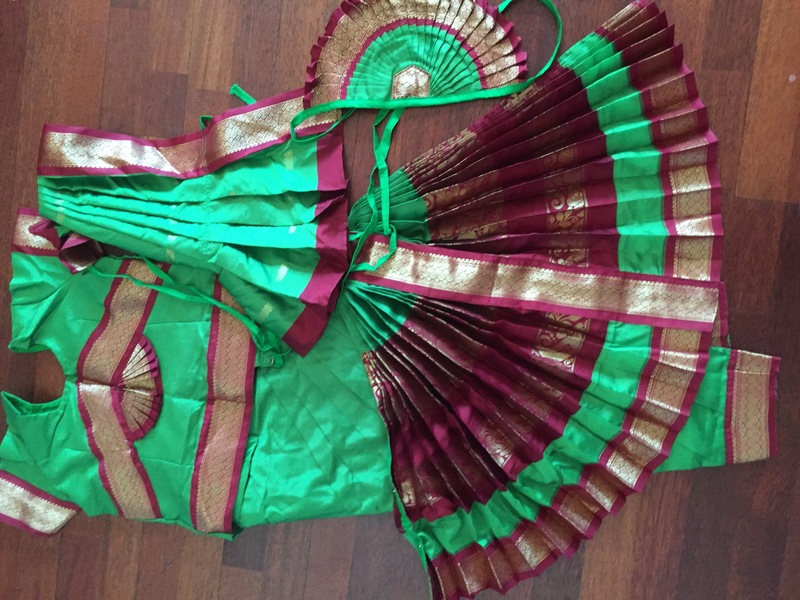 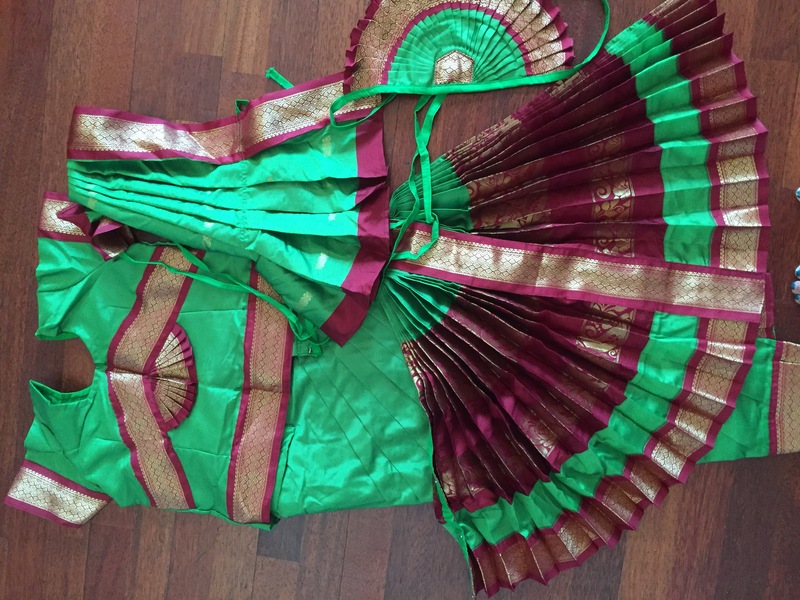 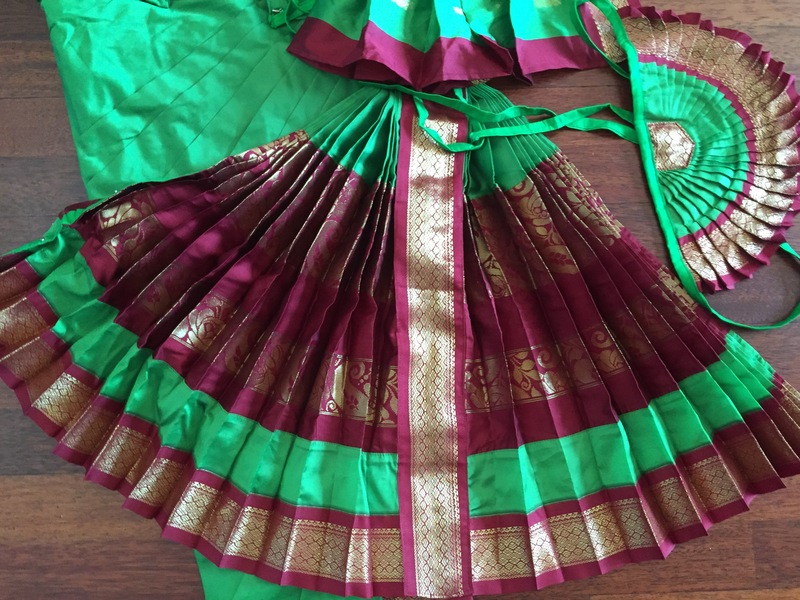 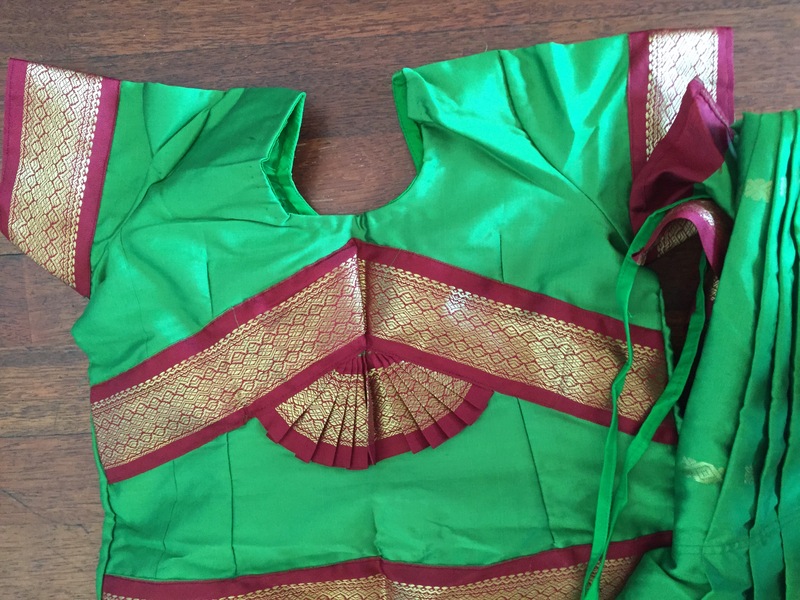 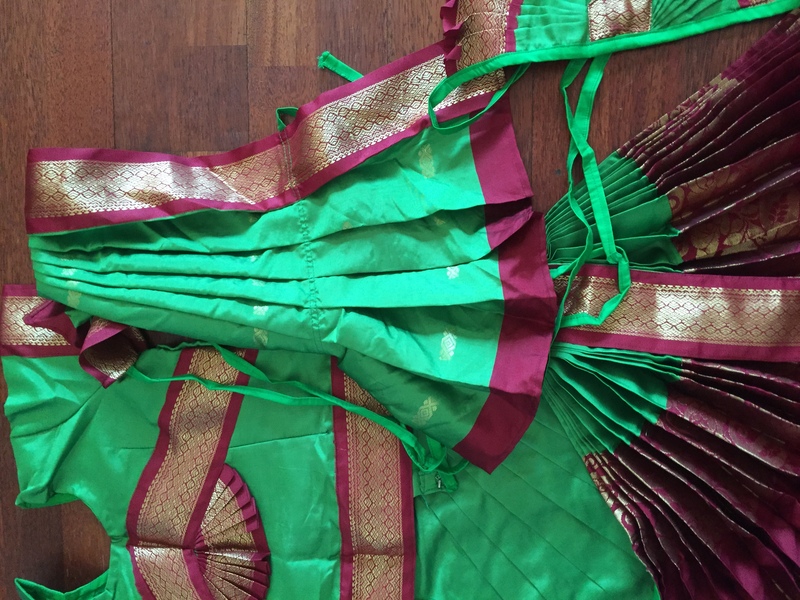 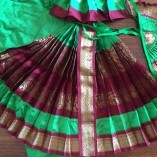 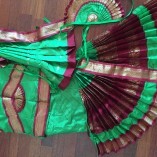 New Sun-pleat design ready to wear Bharathanatyam costume in beautiful red and green color. 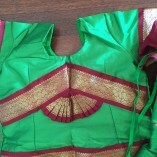 Brand new – 2 pieces available in this color, comes with all dress accessories. 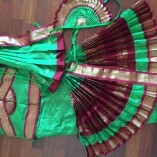 Please enquire for buying the costume. Sure, please give me a call at 2153278691.